« Gorebridge – The gunpower years..
Join library staff as they reflect on the science behind the smoothie! 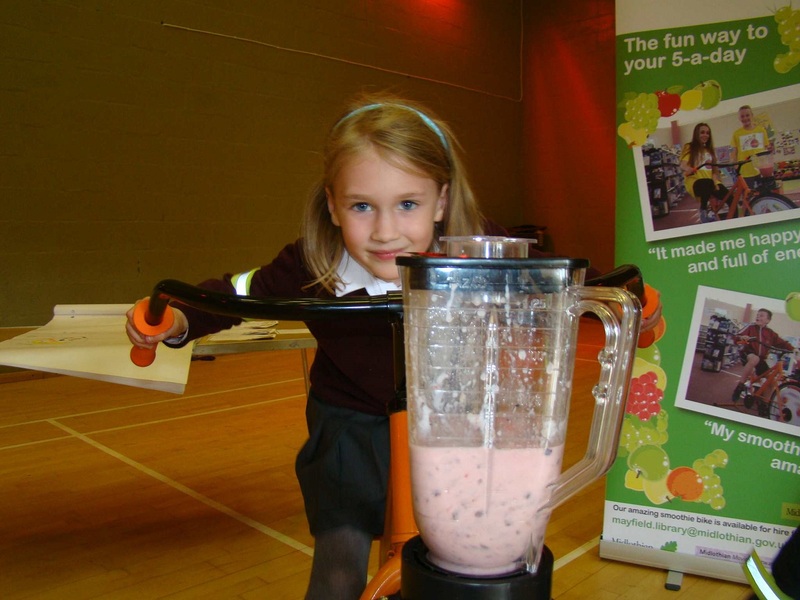 We will think about how many areas of science are involved in what it takes to produce a lip smacking smoothie. Energy and fresh ingredients will be in no short supply!